Kimo Locks Industr Co., Ltd. Manufacturer of High Security Two-stage Disk Locks for Cars, Motorcycles, Bikes, Offices and Homes. 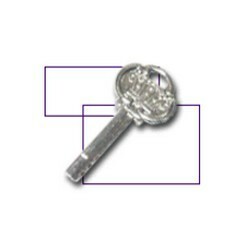 Kimo Locks is a professional disk lock manufacturer, mainly producing locks of two kinds of disks: S-shaped disks and Semicircle disks, plus two-staged keys and cylinders. Our products have won quite a few domestic and international patents and we guarantee that our products can never be opened by thieves. If you need further information, just contact us.